Drawing upon their success as one of the world’s oldest art auction houses, Christie’s implemented an innovative real estate venture in 1995. Integrating centuries of experience with a hand-selected network of talented brokers, Christie’s International Real Estate was formed to satisfy the lifestyle requirements of discerning clientele. 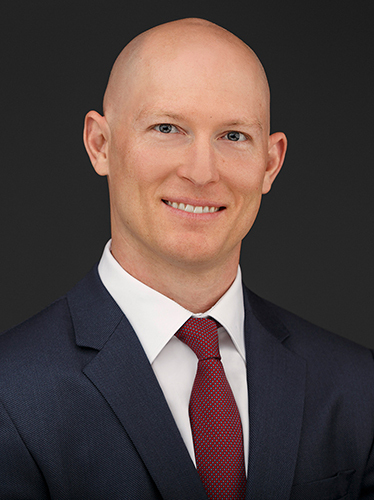 The marketing of fine art and high-end properties proved to be a natural combination, resulting in a real estate marketing powerhouse driven by the passion and success of the Christie’s name and the local connections and expertise of seasoned brokers like Willis Allen Real Estate. 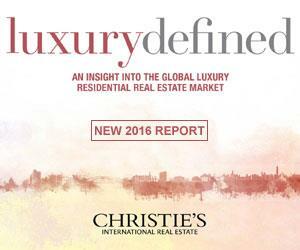 By cultivating this unique balance of worldwide scope with a personal touch, Christie’s International Real Estate has become a global authority on the effective marketing of fine properties, providing insightful advisory support along with sensitivity and intelligence. Finely tuned marketing services and a commitment to the business philosophy established by Christie’s in 1766 define a brand based on trust, integrity, discretion, and excellence.